If you’ve already received the latest Windows 10 Update, you may have already made up your mind about what your favourite Windows 10 Insider Preview features are. Amongst the changes introduced were a touch keyboard for PCs and enhanced gaming features. Here is a short roundup of the what’s already been previewed. The browser has had a makeover with depth and transparency on the tab bar and some controls. They have also worked on the button animations which are now more responsive. The Windows Console will now support full 24-bit RGB colour which is the first time Windows Console’s colours have had any improvements in over 20 years. This will give better legibility for dark colours and a more contemporary look. 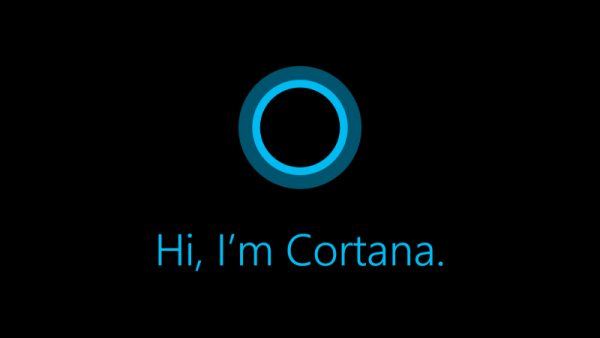 Cortana’s pane will now expand automatically instead of giving you a link to results. This means you can see your search results quickly and if there’s no answer to your question, you simply click the arrow adjacent to the right web suggestion to investigate further on the web. If you’re a fan of Continuum you may be interested in the introduction of portrait mode support. Those who are both Windows Insiders and Office Insiders can now incorporate 3D objects in Word, PowerPoint and Excel. It’s simple to insert a 3D object from your PC or Remix 3D catalogue and use a feature like Morph to animate slides and create a presentation that will really wow your audience. This is an English language exclusive and relies on you running Windows 10 Insider Preview 16232 or above. The app will screen capture any part of your Windows Desktop and allows you to offer feedback on translations. As a side note, developers will be interested to hear about a new Windows 10 Preview Build of the SDK and Mobile Emulator which can be used with Preview Build 16267 or greater. You can also run Linux tools in the Windows Server, meaning there is now the option to run tools used in a Linux environment in conjunction with CMD and PowerShell. Finally, there are new tools in the Windows Device Portal to test your UWP, build new hardware peripherals, explore Mixed Reality or test your app’s installation pipeline. If you haven’t yet received the latest Windows Update or Phone Update, you should use your device settings to check for updates. You can also get more information about future updates by following the Windows Insider account on Twitter or following their blog. 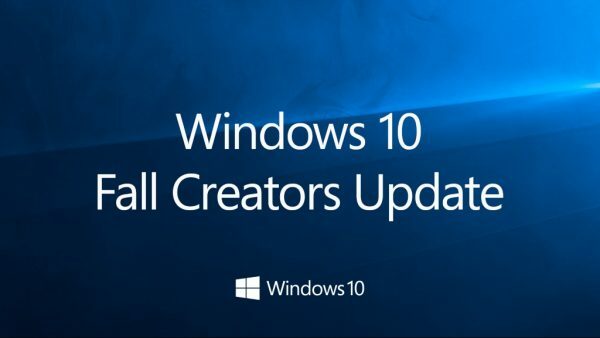 There will also be a Windows Insider webcast hosted by Jason Howard and other Windows engineers on Wednesday 20th September at 10am PST.